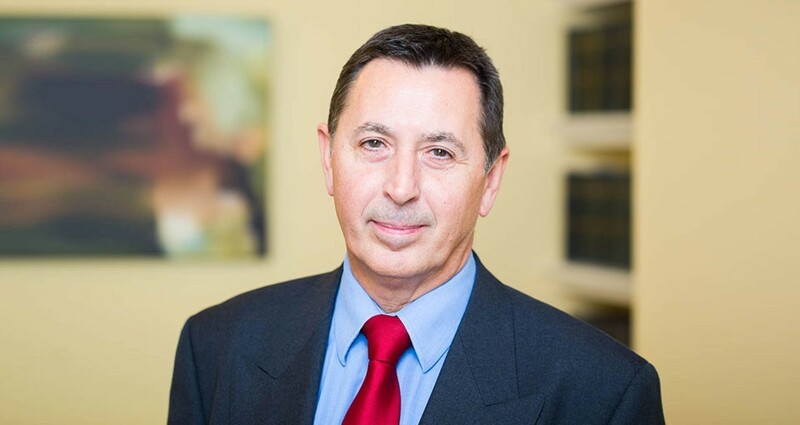 Stephen Thomas specialises in Criminal Law and is a member of our Crime@30 team. He primarily defends but also has a regulatory prosecution practice. Stephen has appeared at all levels up to and including the Court of Appeal. Junior counsel for the defendant in a high-profile trial which involved novel issues of duress regarding allegations of police malpractice. Junior counsel for the second defendant. Case involved murder and a number of offences of arson.